You must do this so that if ever there’s a burglar, he’s going to have a hard time coming inside. It will be difficult to steal in a short amount of time. The locks should be secured everytime. This easily prevents the burglar from coming in. Forgetting to lock it is not excuse. It is plain common sense to lock your door. Some burglaries are planned. You must keep in touch with your neighbors so you would know if somebody has been eyeing your home creepily. 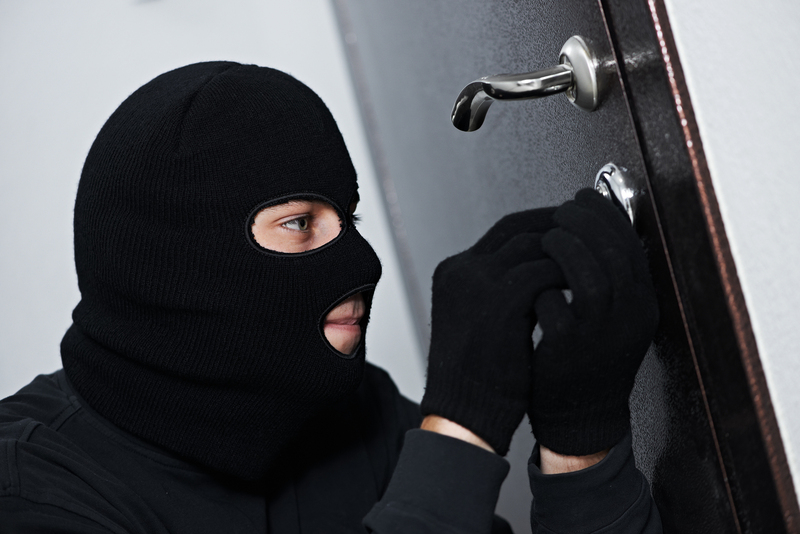 These three steps must be considered in order to keep your home protected from burglary. Keep your home safe. Keep your self safe.